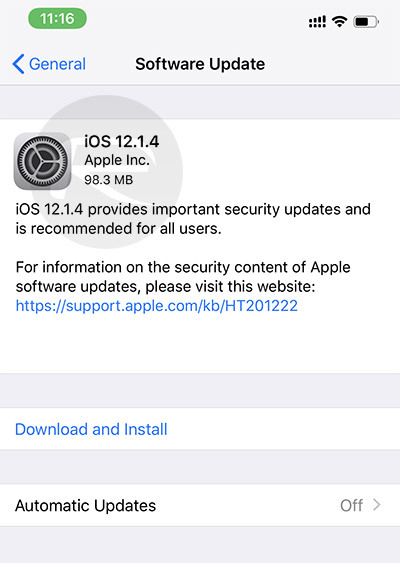 You can now download iOS 12.1.4 IPSW links and OTA update with critical FaceTime bug patch fix for iPhone and iPad devices. Here are the details on it. 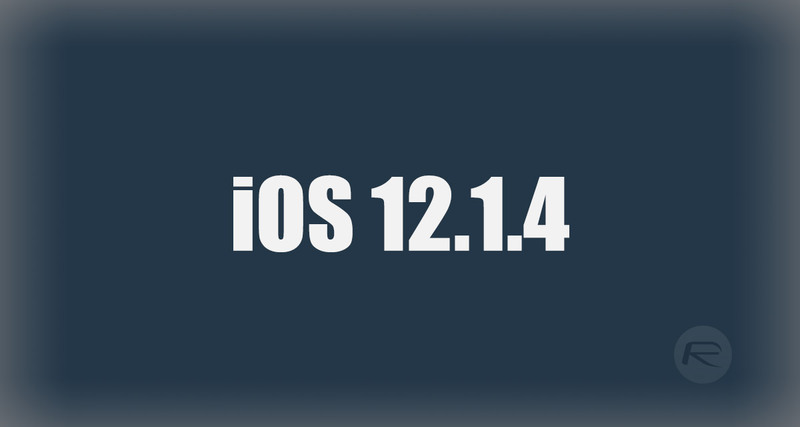 Just when you thought iOS 12.2 was going to be the next version of Apple’s mobile platform to make it into the public domain along comes Apple with a spanner in the works, and, a well-deserved spanner in all honesty when you actually see the content of this latest iOS 12.1.4 update. Apple has found itself pushing out unexpected but important iOS updates in recent months to comply with court rulings and to patch sever user-affecting issues. iOS 12.1.4 definitely falls into the latter category and has been released to fix a critical Group FaceTime bug which has been garnering attention over the last few days. 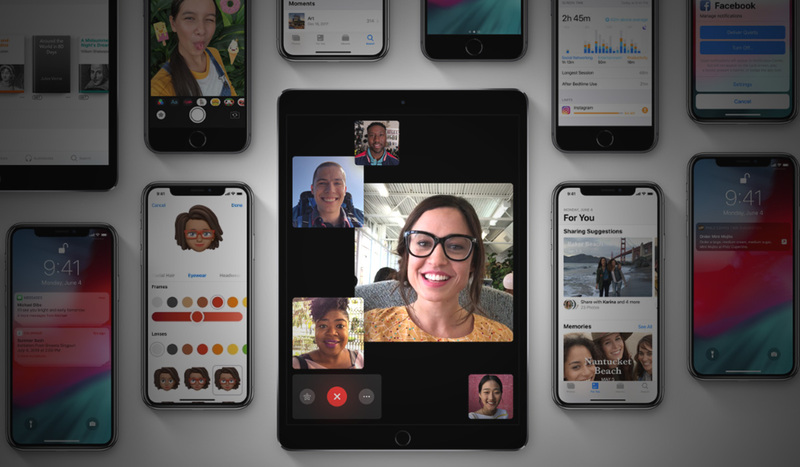 The iPhone, iPad, and Mac-owning world applauded when Apple took the decision to include and released Group FaceTime functionality offering support for up to 32 participants in each call. Users aren’t specifically regretting that decision but a discovered critical bug in the software meant that FaceTime calls could be forced onto users who hadn’t accepted the call which would then give the caller access to the device’s audio and video streams. Even with or without malicious intent, this would instantly mean that the caller could see and hear everything that was in reach of the device, its microphone, and its included FaceTime forward-facing camera. Needless to say this is a hugely embarrassing bug for Apple and even more embarrassing that it was reported to the company well before it fell into the public domain and started to go viral, for all of the wrong reasons. This isn’t a catastrophic PR nightmare for Apple as the company has acted promptly to fix the problem – it already disabled it serverside as soon as it became public knowledge – but for a company who prides itself on its narrative of “security & privacy,” this definitely could have been resolved quickly and without knowledge of the bug proliferating around the Internet. Those with a compatible iPhone, iPad, or iPod touch can grab this latest Apple iOS 12.1.4 release right now in order to patch this Group FaceTime bug. It can be downloaded as an over-the-air update directly from the device itself (Settings > General > Software Update) or as a direct IPSW download for those who prefer to have slightly more control over the new installation via iTunes. It’s not out yet! Wait until the top of the hour or when it’s actually out before releasing these posts. My gosh. iOS 12.2 beta 2 is patched already.